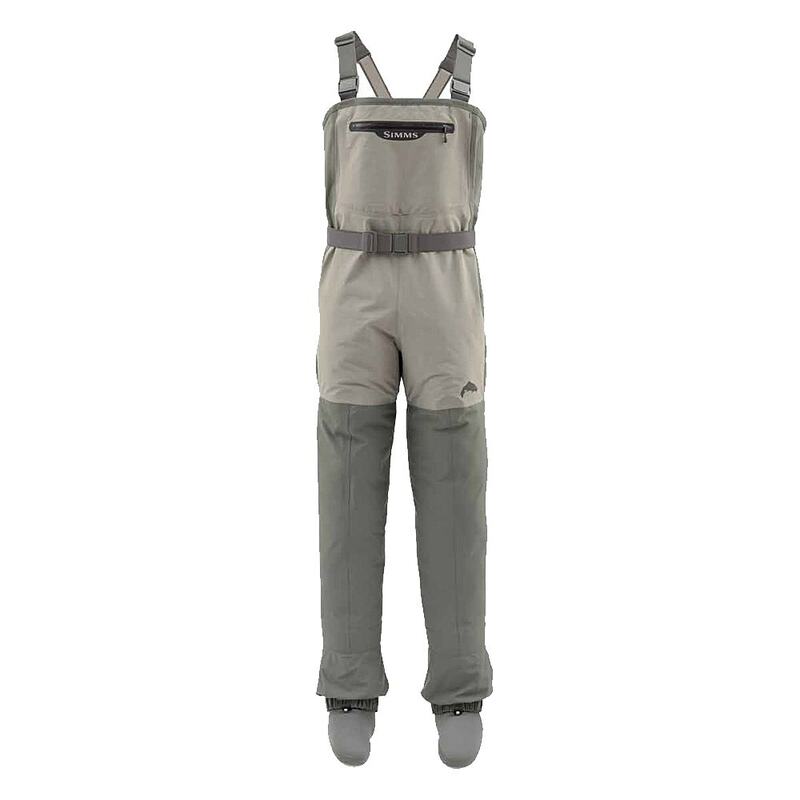 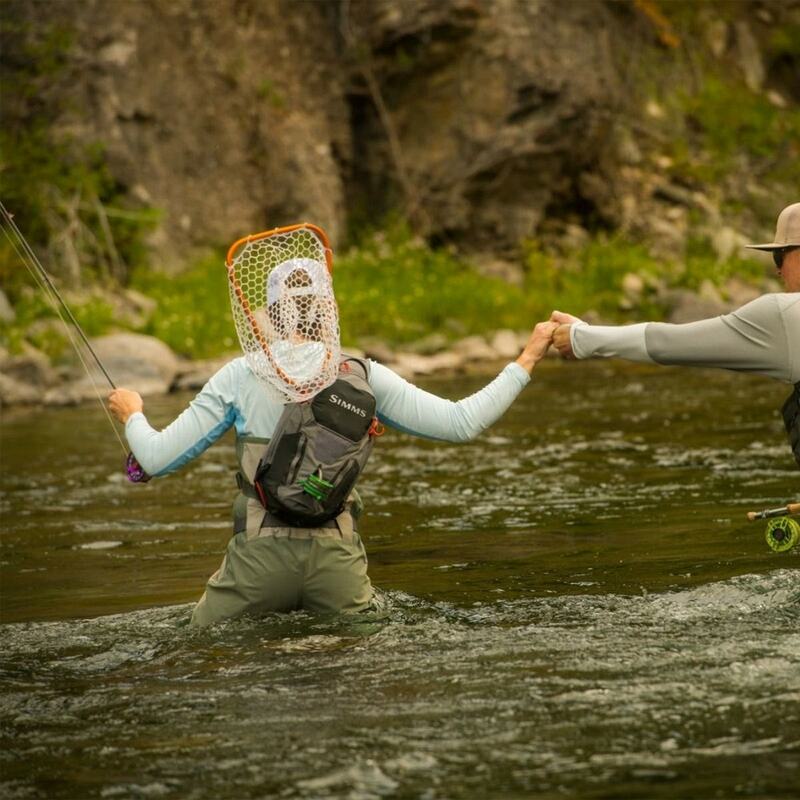 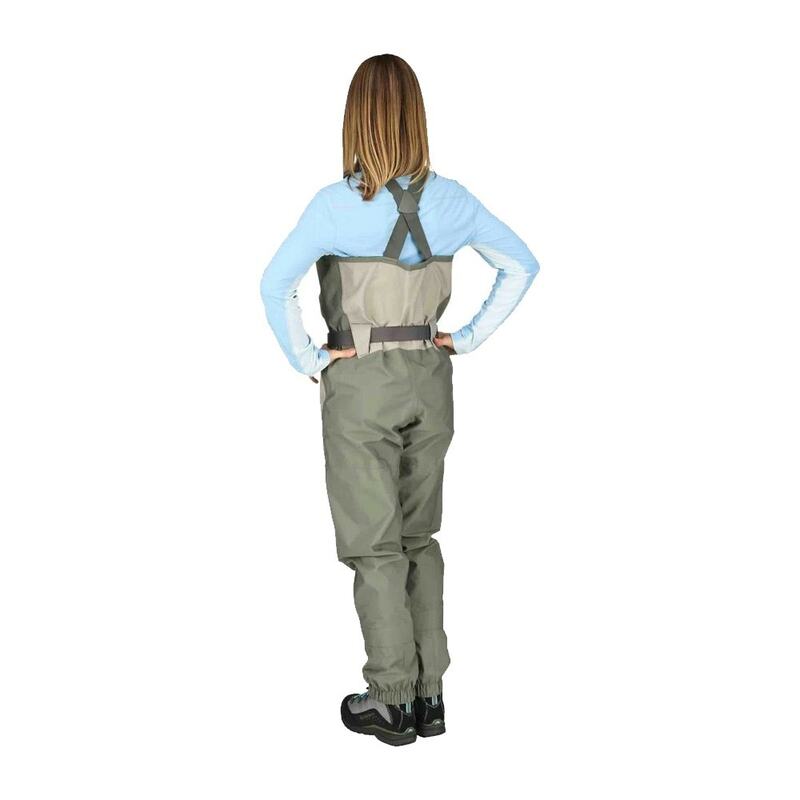 The women's Freestone® Stockingfoot Wader was designed with input from Simms' top female fishing guides, and features a women's specific cut that allows for natural mobility while negotiating rough trails and slick river bottoms. 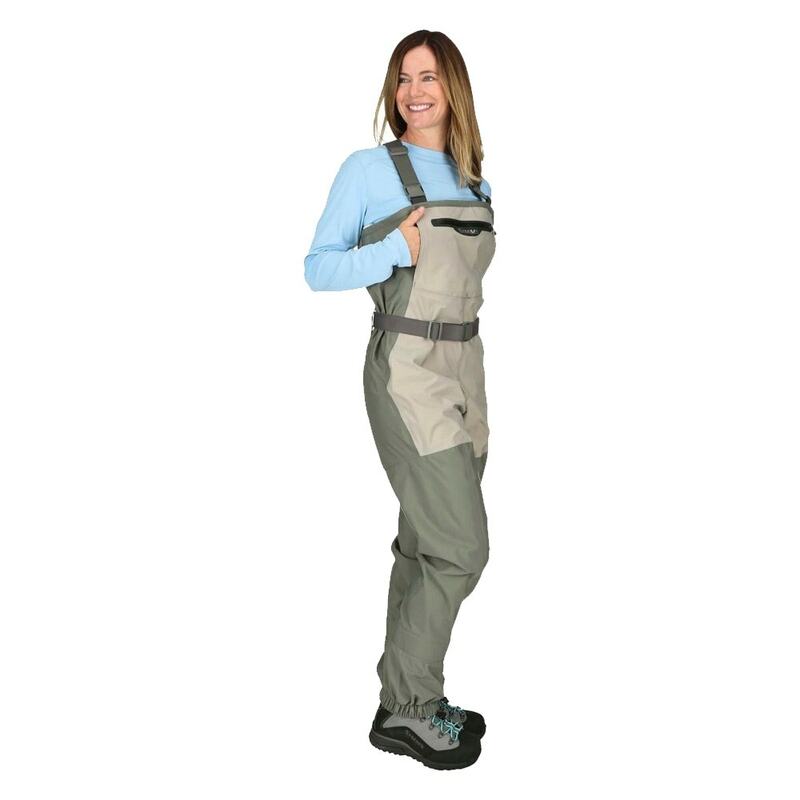 The durable, breathable four-layer Toray® QuadraLam™ build handles brushy approaches and cold wet weather. 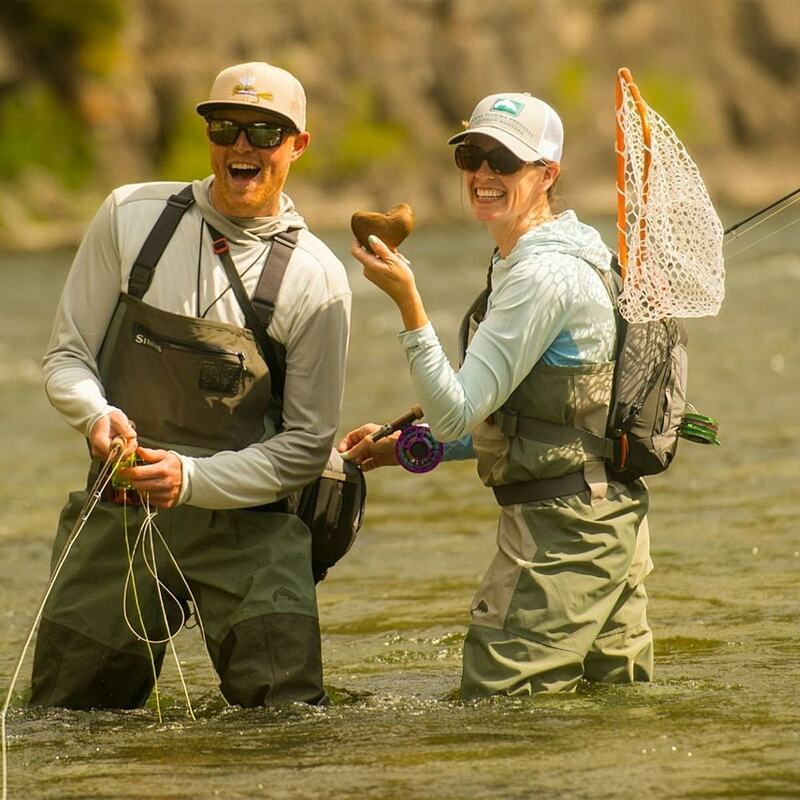 And when it comes to small details that make big a difference, the Freestone® includes a large fleece-lined, reach-through handwarmer pocket for cooler weather, a secure chest pocket for essential tool storage, plus a dedicated patch to keep a selection of flies handy at all times.